Owning a good home is the biggest and the most important investment of one’s life. 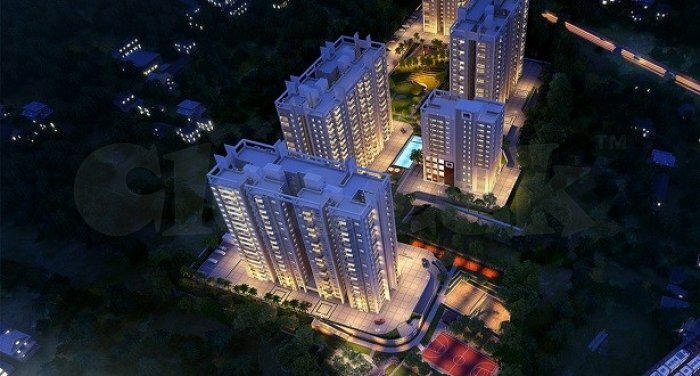 Vaishnavi Serene is an extensive and all-inclusive gated community which provides you a great opportunity for making this important investment to own your dream home. Located in beautiful suburbs of Yalahanka town, this establishment offers 1, 2, 2.5 and 3 BHK residential apartments advancing over a huge land area of 18.18 acres. This endowment is appealingly designed with an elegant contemporary style of architecture.